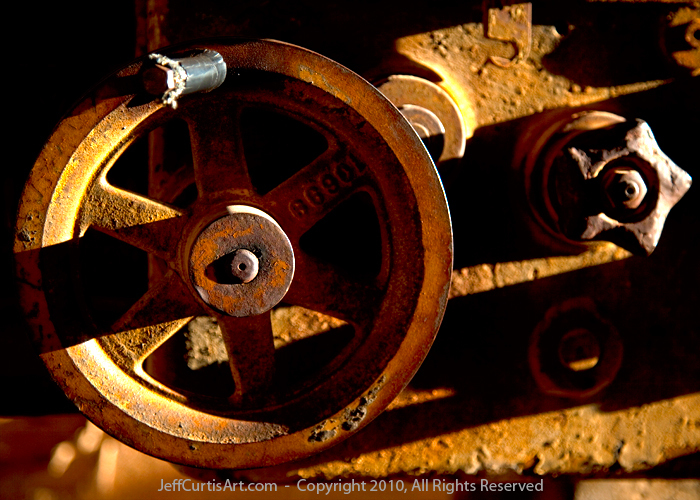 Artist Jeff Curtis, Canon EOS-5d Mark II, Photography I, Light and Shadow Assignment - Dark Shadows. One of my favorite images from the"Light and Shadow"
series for Photography I at Mesa Community College. Again, taken at an Arizona Ghost Town at dusk one recent spring evening.